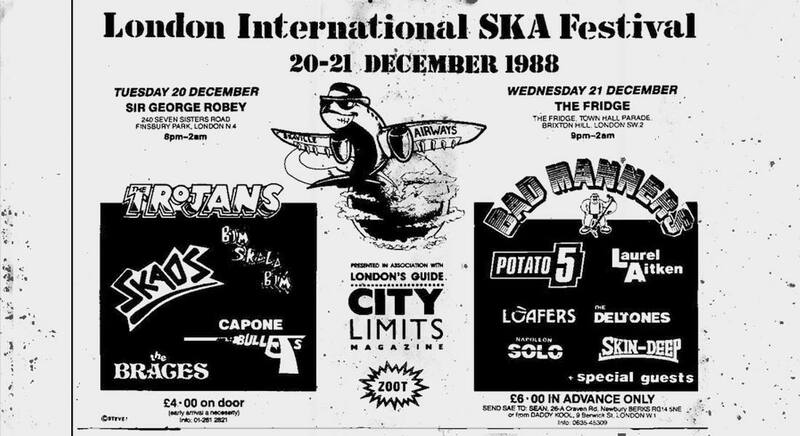 In many respects I was at the high point of my musical career when the London International Ska Festival took place in December 1988. I was 22 years old, the first album of my band The Braces had just been recorded and would be released in a few weeks, I toured the UK. The future looked bright. And I was ready. I like to think the journalists at the BBC had a plan, when they expressed an interest to have us on their Radio 1 Morning Show. To my mind the whole thing seemed surreal, senseless, and frightening. In Germany no one except one or two fanzine writers had ever wanted to talk to us. What were we now supposed to say to the radio listening, breakfast eating population of Great Britain? 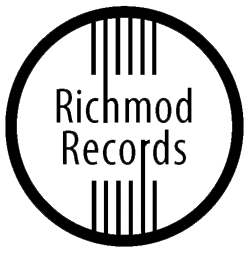 Our label chief Mark Johnson (Unicorn Records), who had played his part in organizing the Festival, informed us that the BBC hadn’t invited us as the future of popular music. They just wanted an exotic band as an example to the lineup up of the Festival. Well, that seemed more reasonable. On the other side, we still had no idea, why Mark was so excited about our date at the BBC. Only later did we learn more about Ska’s long-lasting and hopeless struggle to attract mainstream media. I had already forgotten all the other details when we left the radio station. But the rest of the band had been listening to the interview and took their chance to give feedback on our performance. The marks I received were pathetic, Tom’s were slightly better. Chances were that the presenter had interpreted my self-conscious one-word answers as hostility. Maybe that’s what happened here. You see, I don’t think that our music has been played very often at the BBC after the interview. But I guess it was no boykott, just obliviousness. Read more about getting autographs from Prince Buster, pole dancers on stage with the Bad Manners, Laurel Aitken shouting “Skacid!” and more in the days to come. Great post. Looking forward to more of them!